Lanes Group plc has won a contract to map and maintain highway drainage assets on behalf of Wigan Council. 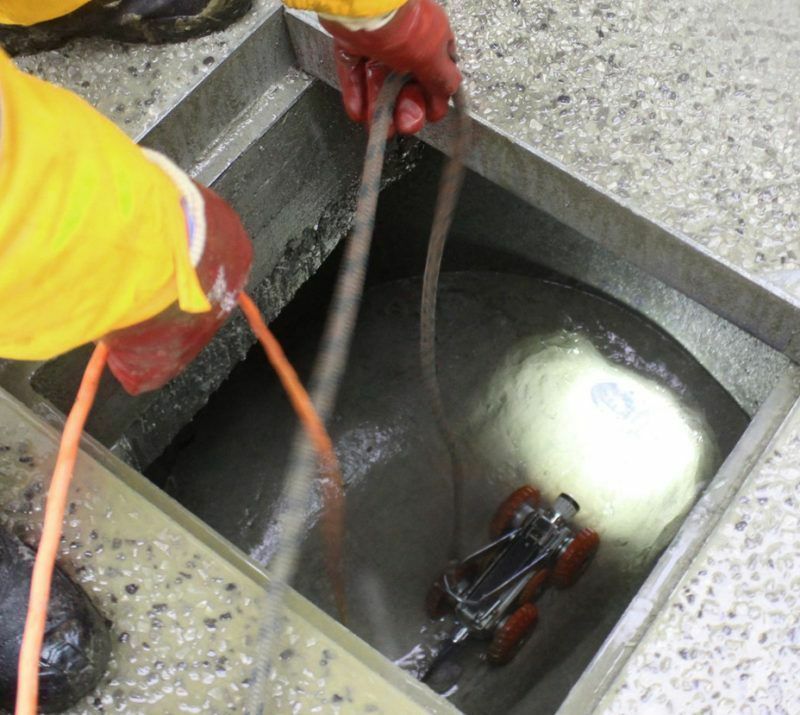 The work involves cleaning, CCTV surveying, and digitally mapping highway drainage assets across the metropolitan borough, in Greater Manchester. Lanes Group Development Director Richard Leigh said: “We are delighted to be working for Wigan Council on such a strategically important highway maintenance programme. The one-year Drainage Asset Mapping contract, which is focussed primarily on highway drainage systems, will be managed from the Lanes depot at Eccles, in Greater Manchester. Under the contract, the Lanes team will carry out two key tasks which, as weather patterns become more volatile, are increasing important to road transport efficiency and safety. It will use its fleet of modern specialist drain cleaning vehicles, including jet vac tankers, and gully sucking tankers, to desilt and clear roots from highway drains. Lanes drainage engineers will also carry out CCTV drainage surveys, and use the latest GPS-enabled asset management software and hardware, supplied by contract partner Kaarbontech, to map the drainage system. Wigan Council will supply its drainage asset shape files which will be automatically updated by the process. The Lanes drainage teams will also alert Wigan highway partners about any defects of hazards, allowing the authority to prioritise action needed to carry out timely repairs. Richard Leigh said: “As the UK’s largest independent drainage specialist, our aim is to deliver unrivalled capability anywhere in the UK, while delivering local services, tailored to our customers’ needs.